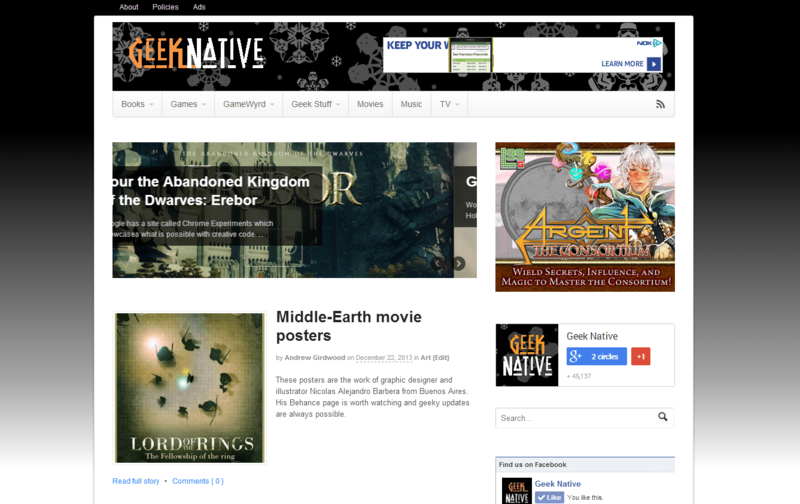 Geek Native is a WordPress blog hosted on Pagely with Cloudflare and SwarmCDN in place. The blog’s audience are roleplayers. In particular; these are roleplayers who can make use of pen, dice and rulebooks to create stories and adventures together. Geek Native’s motto is that these roleplayers don’t restrict their interests to pen and paper RPGs but have a wide range of hobbies. Common post topics include anime, TV and movies appropriate to the genre, art, tech and plenty of book reviews. The blog does particularly well on Google+ with tens of thousands of geeks as followers and is also on Facebook, Twitter, Pinterest and a gamer-centric social network called Pixwoo. 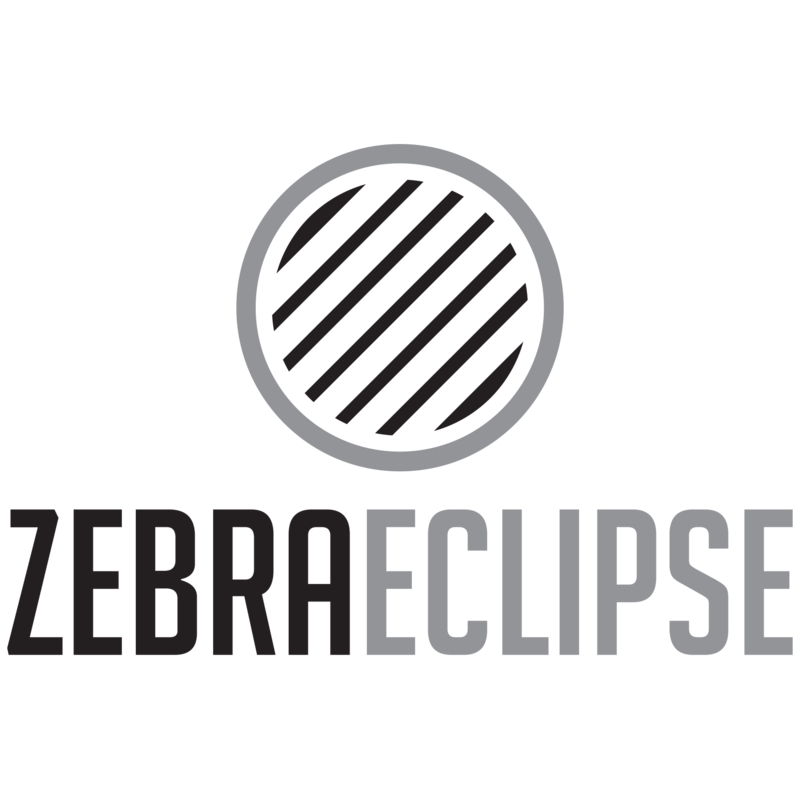 The site uses Woothemes for theme design; Canvas. Revenue is from a combination of affiliate marketing (mainly Skimlinks) and display deals via Gamerati and Lijit. Geek Native operates in a very competitive marketplace. The geek community is extremely savvy and most run sites for fun rather than profit. It is not uncommon to find geek hub sites with Facebook fans in the tens of thousands.